Win! Win! Win! 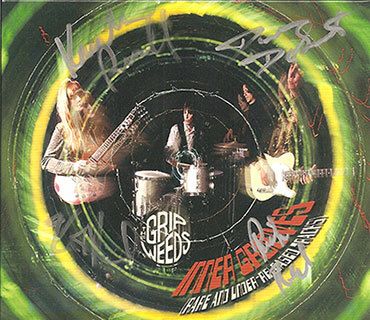 An Autographed Copy of the Grip Weeds’ Inner Grooves is Up for Grabs! Hey, cats and kittens: This week, on Pure Pop Radio: In Conversation (airing Wednesday and Thursday, March 26 and 27), we’re running our in-depth interview with the great Kurt Reil from the Grip Weeds. In conjunction with that interview, we’re giving away an autographed copy of the band’s latest CD, Inner Grooves (Rare and Under-Released Tracks). All four of the band members have signed this dandy collectible. Wouldn’t it look spiffy in your collection? You bet it would! Well, this very cool prize could be yours. To enter, simply fill out the form below and put the answer to the following question in the Comments box: What is the full name of the Grip Weeds’ latest CD? Inner Grooves (_______?_______). That’s it! Enter only once, please, and enter before midnight on Monday, March 31. You must type the answer to the question in the Comments box to be eligible. We’ll announce the winner on Tuesday, April 1. Now, get to it! 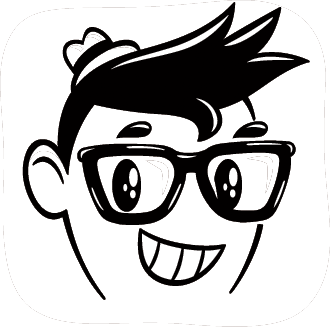 Win yourself something already! And thanks, as always, for listening to Pure Pop Radio: In Conversation. Well, thanks for listening to the station, too! You all rock! This entry was posted in Win Something from Pure Pop Radio!. Bookmark the permalink.